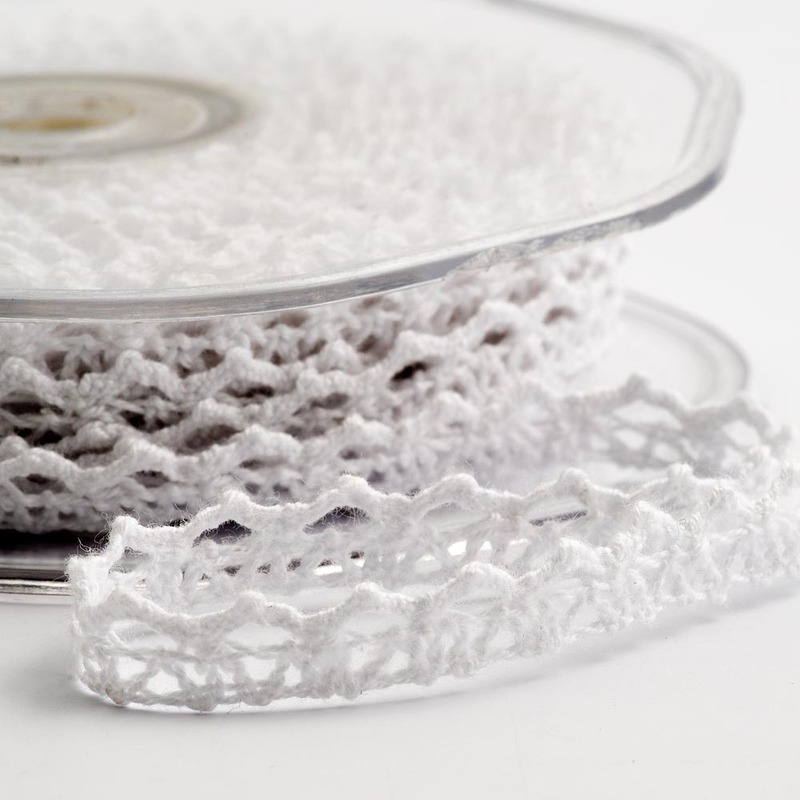 Our Beautiful Vintage Style Hearts Cotton Lace Ribbon is great for tying round Wedding Favour Boxes or Tulle Bomboniere Style Favours. 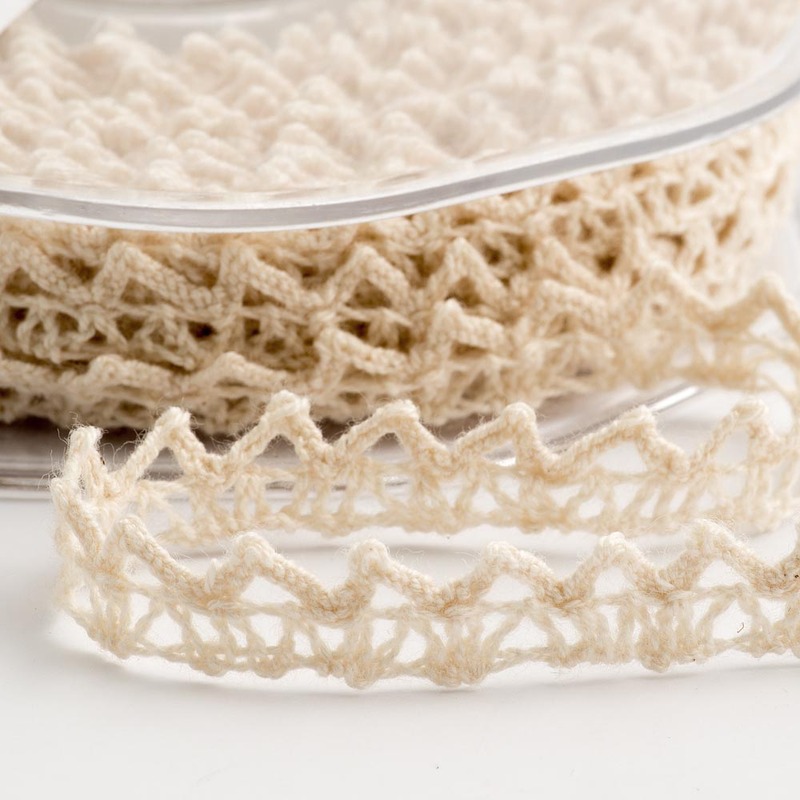 This delicate lace will add that special romance to your Wedding Tables. Perfect for embellishing invitations and wedding stationery.